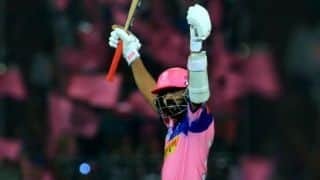 Ajinkya Rahane has won the toss and Rajasthan Royals (RR) have opted to field in this important Indian Premier League (IPL 2019) fixture against Kings XI Punjab (KXIP) at the Punjab Cricket Association Stadium’s IS Bindra Stadium in Mohali on Tuesday. 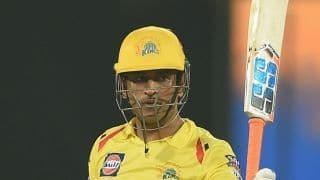 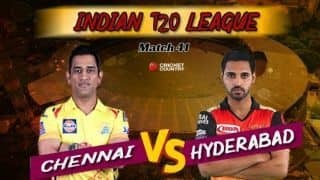 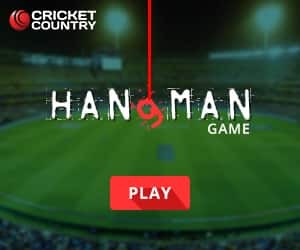 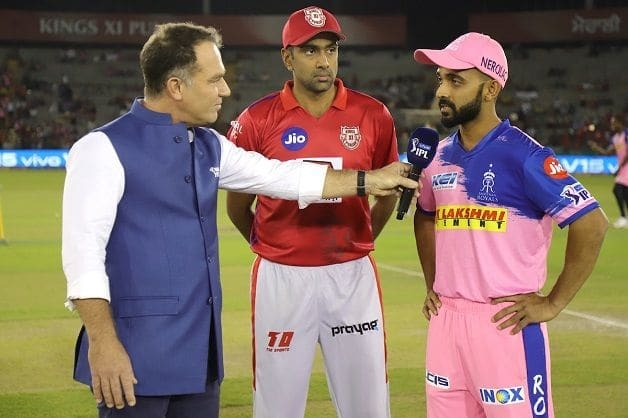 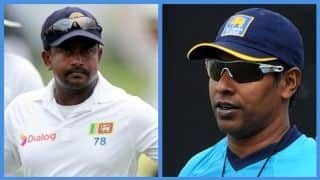 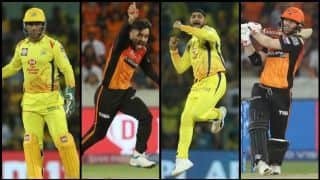 This match has gained much more prominence after what happened in the reverse fixture when KXIP captain Ravichandran Ashwin ‘mankaded’ Jos Buttler that triggered a massive batting collapse at the Sawai Mansingh Stadium in Jaipur to kick-start Punjab’s winning start to the IPL 2019 campaign. 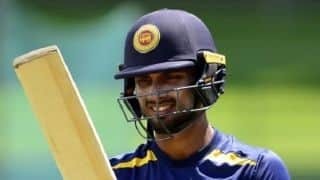 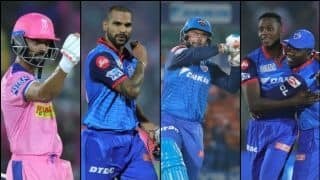 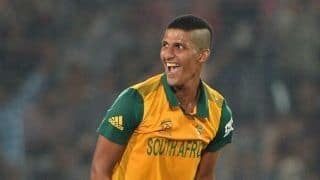 The visitors Rajasthan Royals have made three changes – noteworthy among them is the omission of Steve Smith, who has managed to score only 186 runs in seven matches for Rajasthan. 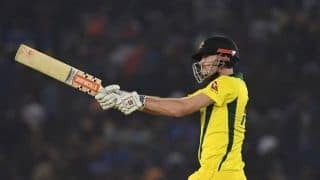 He was replaced by fellow Australian Ashton Turner, who will make his IPL debut. 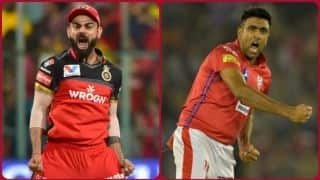 Rajasthan made two more changes, bringing in Stuart Binny and Ish Sodhi.